Marie is the Marketing Operations Coordinator. Across the skilled trades, a growing skills gap is leaving employers struggling to fill open positions – especially those that require college-level training. In an effort to address this, many employers are sponsoring education opportunities to upskill the workers they do have with the skills needed to enter new positions. The growing skills gap has been felt across industries, leaving countless job opportunities open because of a lack of skilled talent. One proven practice for upskilling learners to fill those in-demand roles, especially those in the skilled trades, has been apprenticeship programs. 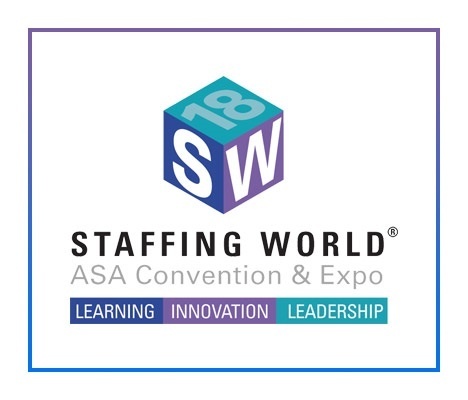 Penn Foster is thrilled to be participating in this year’s American Staffing Association Staffing World Conference next week (October 16-18) at the Gaylord National Convention Center in National Harbor, MD. As the largest staffing and recruiting conference in the US, Staffing World welcomes over one thousand attendees annually. As we near this year’s event, we are looking forward to having the opportunity to meet with so many leaders and discuss the key trends and challenges in the staffing, recruiting, and workforce solutions industry. A dishwasher that won’t clean, a refrigerator that won’t cool, and an oven that won’t heat. 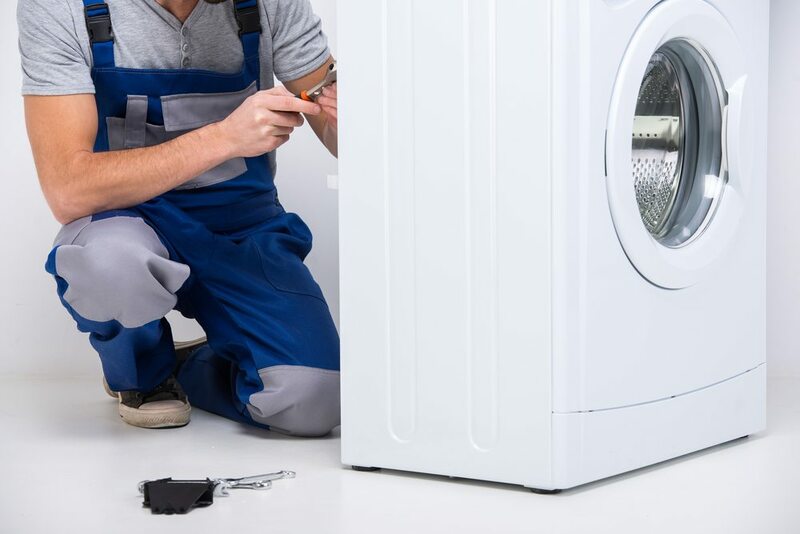 All of these things have something in common: they require the skills and assistance of an Appliance Repair Technician. 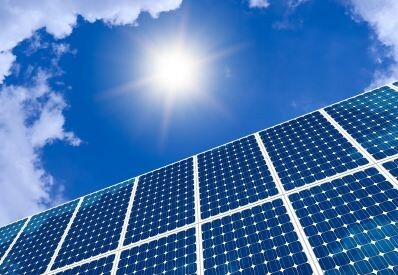 And unfortunately, these aren’t isolated moments; at some point, nearly every home appliance will need the technical expertise and assistance of a repair technician to work effectively. There is a growing movement in today’s tight labor market with the resurgence of apprenticeships. 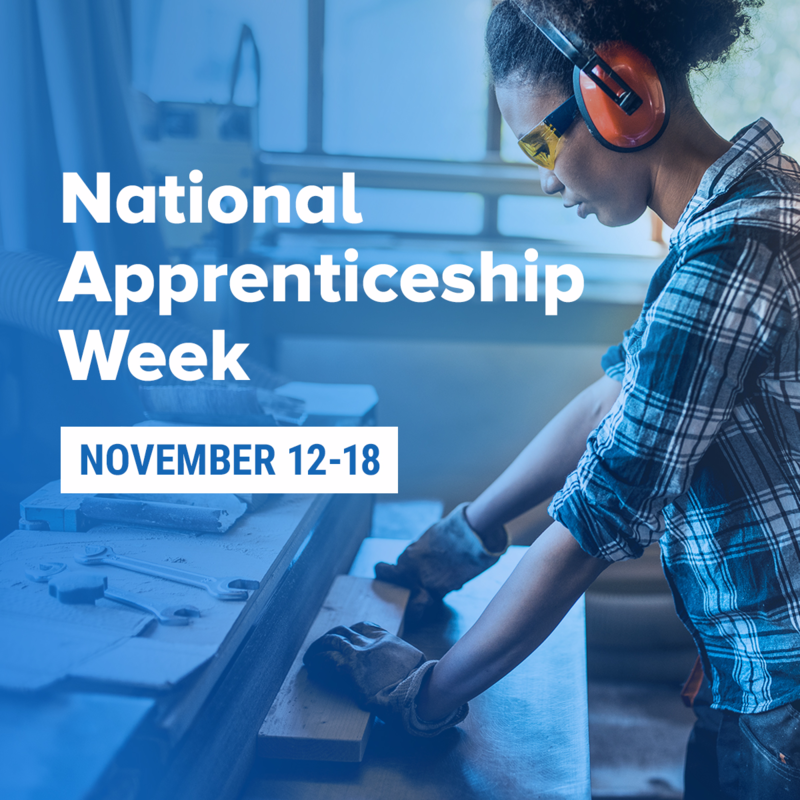 A proven practice to prepare individuals for a career in a middle-skilled trade, apprenticeships are coming to the forefront of the job market as an alternative to expensive and time-consuming degrees. Today’s tight labor market has been attributed to the growing skills gap, the increase in retiring baby boomers, high rates of employee turnover, and more. Despite all of these factors, there has not yet been a full shift from the must-have college degree mindset to a learn-and-earn model that could better support employers and employees. Have you ever lost your keys? Been locked out of your house? Struggled to install a security system? You’re not alone. Every single day people require the talents and skills of professional locksmiths and home security technicians. 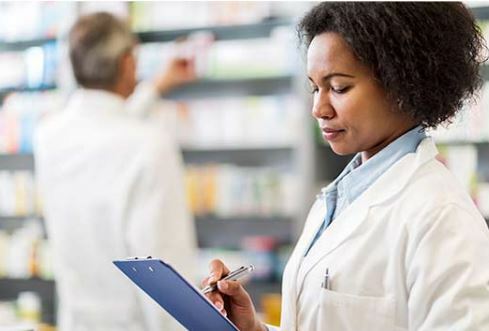 Pharmacy technicians are the ever-present faces at drug stores, pharmacies, and hospitals across the nation, fulfilling a crucial role in the healthcare system. As the population ages, requiring prescription medication care, pharmacies are becoming more important in the healthcare industry. As such, the job outlook for pharmacy technicians is expanding at a faster rate than average, at 12%, suggesting a need for more skilled workers to fill these opening positions. The summer solstice, happening this year on June 21st, is when the sun reaches the highest and most Northern point in the sky in the Northern Hemisphere - making it the longest day of sunshine throughout the year. Many mark this day as the beginning of summer – the season with abundant sunshine and warmth.